Puzzles - cute puzzles for your toddlers! cute puzzles for your toddlers! 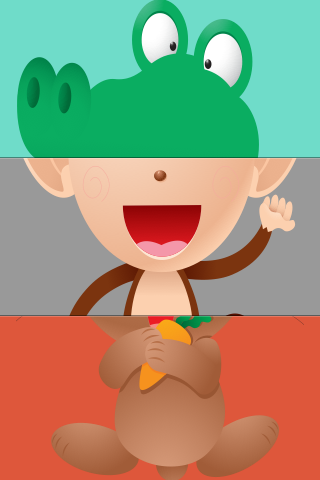 Entertain your children with these super simple apps and let them play with funny puzzles. Your kids will love the high quality cute designs and sounds. These are secure apps for your toddlers and they are free of advertising.